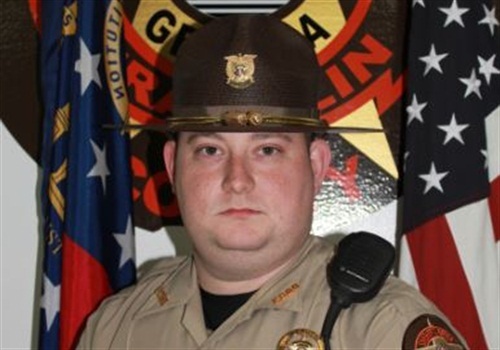 An on-duty Franklin County, Ga., sheriff’s deputy was killed in a wreck late Wednesday, according to the Georgia State Patrol. The crash occurred around 9 p.m. as Deputy Cruz Thomas was driving northbound on I-85, attempting to catch up to a traffic violator, a spokesman for the GSP said early this morning. Cruz Thomas was the son of Franklin County Sheriff Steve Thomas.